Explore the “Write It” site for other tips, writing samples and exercises on memoir. Gail recently read a version of “The Red Coat” to the Memoir Writers Social hosted by Days Road Writers’ Workshops and held in Unionville on September 17, 2008. 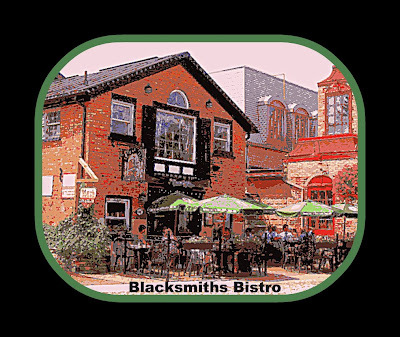 Blacksmiths Bistro was the scene of a lively party on September 17 when close to 40 people gathered for the Memoir Writers Social. The evening, as I told the audience, was to be a celebration of memory and writing — a chance for some of my workshop students to meet (or meet again) and mingle and discuss memoir, and a fundraiser for an organization that helps those whose memories are failing, the Alzheimer Society of Toronto. My mother has Alzheimer’s, and I know that the families of several of my students have been touched by the devastating disease as well. We’re far from alone. According to the Society, in 2008 in Canada, 1 in 13 individuals over age 65 has Alzheimer’s or a related disease, and in individuals over age 85 the condition affects 1 in 3. Some 36 percent of Canadians know someone who has Alzheimer’s. Through events like the Memoir Writers Social, funds can be raised to help those who suffer from it, and someday to find a cure. 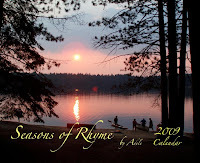 The winners of the Days Road Writers’ Workshops “Summer Days” Memoir Writing Contest were announced last night, September 17, 2008, at the Memoir Writers Social in Unionville, Ontario. There were 31 submissions in all, most from Ontario, a few from other provinces, two from the U.S. and one from England. 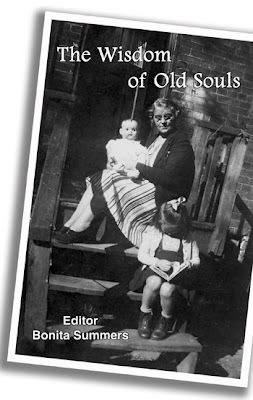 First-prize winner Mary McIntyre of Stouffville was awarded $75 plus an author-signed copy of A Memoir of Friendship: The Letters Between Carol Shields and Blanche Howard, for her beautifully descriptive story “Scugog at Dark,” a childhood memory of time at her family’s cottage.